It’s no secret that the world of digital marketing is shifting its demographic, and Google Home marketing is one of the biggest trends on the horizon. More than ever, people are using voice searches and voice commands to complete daily tasks, creating a lot of open space for marketing opportunities for business owners and entrepreneurs. 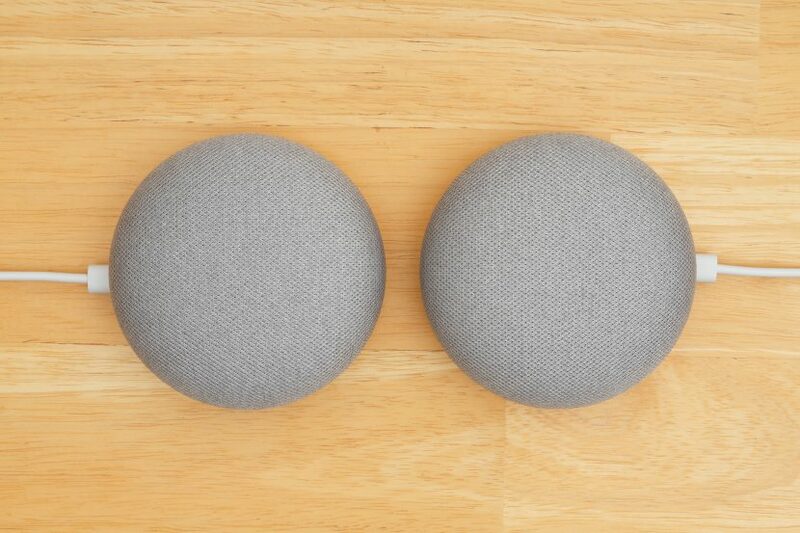 Amazon Echo Vs Apple Homepod: Which One is Better for Marketers?